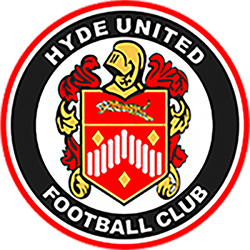 Hyde United are delighted to announce the launch of our “Sponsor A Seat” opportunity. Every season we have to replace broken seats in the main stand to maintain our ground grading and to compile with UEFA Regulations. We need to do this to ensure we can continue to have first team games at Ewen Fields and to offer the stadium as a facility to host major finals, such as the number of Manchester FA cup finals we have hosted over the past seasons. 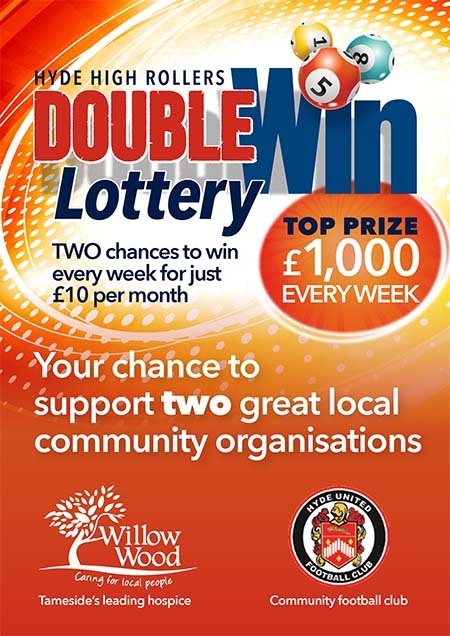 Sponsoring a seat for a season will enable us to minimise the cost to the club to do this, this will enable us to continue to invest in our community projects and ensure the first team management have a budget that will enable them to compete with the other teams in our league. When you sponsor a seat we will display an engraved plaque on the base of the seat stating that it has been sponsored by you, as well as displaying your name next to the seat number you have sponsored on our website and a poster in our notice board at the end of the main stand. What better way to watch a game if you are already a seating season ticket holder, or you pay the seating price for a game, than sitting in the seat you have sponsored. To sponsor a seat you will need to find a seat that is available to be sponsored on the sponsorship page https://hydeunited.co.uk/main-stand-seating-sponsorship . Once you know the seat you want to sponsor you can either purchase this on our online club shop http://shop.hydeunited.co.uk stating the seat you wish to sponsor and what name you want displayed on the base of the seat, or you can do this in person in our club shop on a match day or visiting the office.